The nuclear site at Sellafield is facing strikes by a second group of workers in the coming weeks after another dispute flared. Members of the Unite union employed by civil engineering company DSD Construction will walk out on January 23 and again on February 1 and 7, in a row over the sacking of a shop steward. A ban on overtime will start January 23. Unite regional officer Ryan Armstrong said: “Unite will not allow a shop steward to be treated in this way, simply for undertaking his normal trade union role. 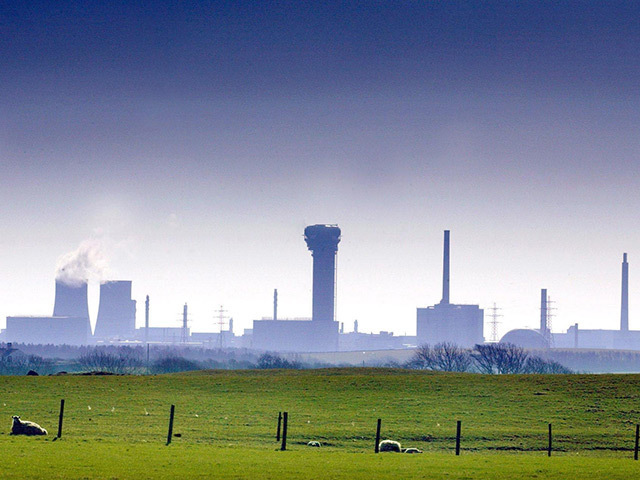 Firefighters at the site will strike from 6am to 6pm on January 11 and 22.in a long-running dispute between the GMB union and Sellafield over pay.